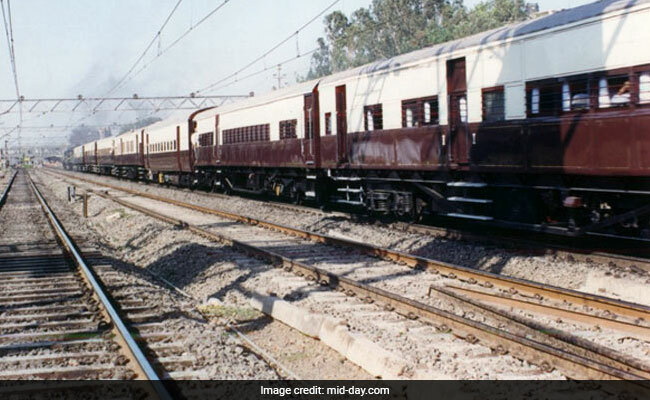 India's Oldest Train Is 105 Years Today, A Complaint Helps Trace Its Age! The train comprised of six cars: 3 for passengers, and 3 for postal goods and mail. The three passenger carrying cars had a capacity of 96 passengers only. Punjab Mail is over 16 years older than the more glamorous Frontier Mail. 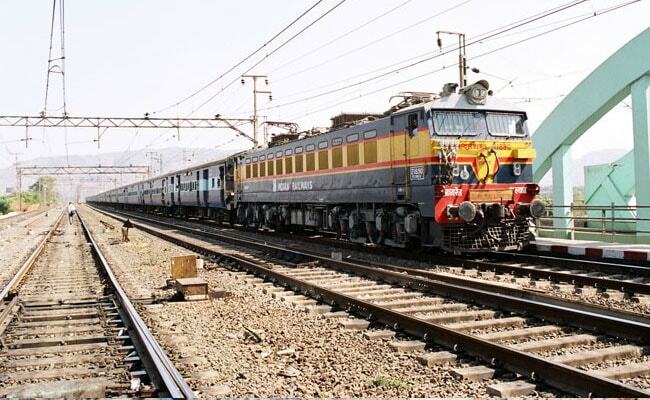 One of the oldest long distance trains on Indian Railways - the Punjab Mail - completed 105 years on June 1. The origins of the Bombay to Peshawar Punjab Mail is based on a cost estimate paper circa 1911 and a complaint by an irate passenger circa October 12, 1912 about the 'late arrival of the train by a few minutes at Delhi', it has been more or less inferred that the Punjab Mail made her maiden run out of Ballard Pier Mole station on 1 June 1912. Punjab Mail is over 16 years older than the more glamorous Frontier Mail. Ballard Pier Mole station was actually a hub for GIPR services from where the Punjab Mail or Punjab Limited as she was then called, finally steamed out on June 1, 1912. To begin with, there were the P & O steamers bringing in the mail, and the Officers of the Raj, along with their wives, on their first posting in Colonial India. The steamer voyage between Southampton and Bombay lasted 13 days. As the British officials held combined tickets both for their voyage to Bombay, as well as their inland journey by train to their place of posting, they would, after disembarking, simply board one of the trains bound for either Madras, Calcutta or Delhi. Of the trains, the most prestigious was the Punjab Mail, or Punjab Limited as she was then called. The Punjab Limited used to run on fixed mail days from Bombay's Ballard Pier Mole station all the way to Peshawar, via the GIP route, covering the 2496 km in about 47 hrs. The train comprised of six cars: 3 for passengers, and 3 for postal goods and mail. The three passenger carrying cars had a capacity of 96 passengers only. The sparkling cars were all corridor cars, and were made up of first class, dual berth compartments. Catering as they were to the upper class gentry, the cars were pretty well appointed, offering lavatories, bathrooms, a restaurant car, and a compartment for luggage and the servants of the white sahibs. From a service meant primarily for upper class, Punjab Mail soon started catering to lower classes too. During the pre-partition period, the Punjab Limited was the fastest train in British India. The Punjab Limited's route ran over GIP track for the large part, and passed through Itarsi, Agra, Delhi, Amritsar and Lahore, before terminating at Peshawar Cantonment. The train started originating and terminating at Bombay VT (now Chhatrapati Shivaji Terminus Mumbai) from 1914. The train then loosely came to be known as the Punjab Mail, rather than Punjab Limited, and became a daily service. From a service meant primarily for the upper class white sahibs, the Punjab Mail soon started catering to the lower classes too. Third class cars started appearing on the Punjab Mail by the mid 1930s. In 1914, the GIP route from Bombay to Delhi was some 1541 km which the train used to cover in 29 hours and 30 minutes. In the early 1920s, this transit time was further reduced to 27 hours and 10 minutes, despite there being as many as 18 intermediate stops. Krishna Kumar Joins BJP, Says "Sonia Gandhi Has No Real Love For India"